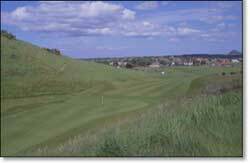 Gullane is a complex of three courses, all of which have been used in Open qualifying competition. 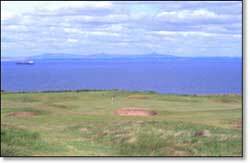 Gullane #1 is the best known and most challenging. 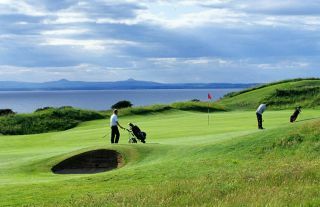 Unusually hilly for a links course, Gullane #1 is famous for its fast greens, abundant wildlife and panoramic scenery. Views of the River Forth, Bass Rock, and even the city of Edinburgh, can be seen from many parts of the course.